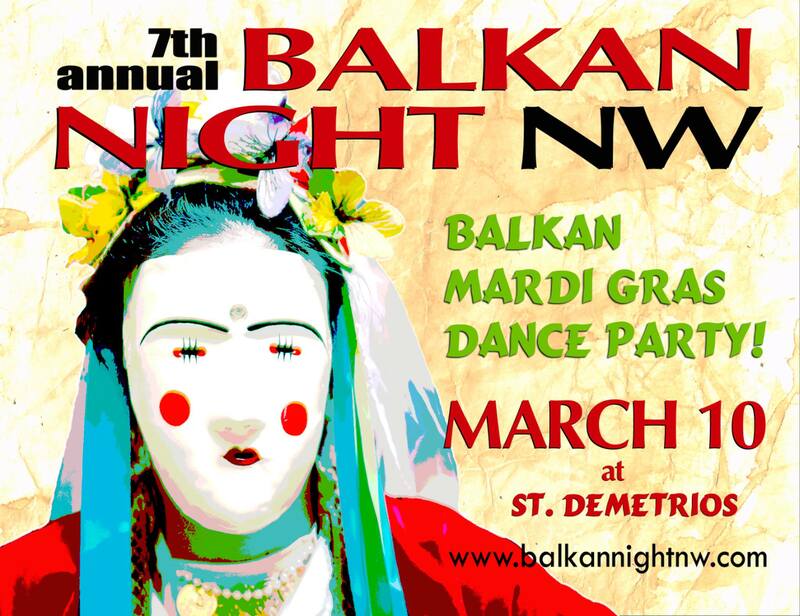 The m9 returns for the seventh-annual Balkan Night Northwest, marking our 4th anniversary. The night features the best in revelry from the Balkans and beyond. This year featuring Aegean wonder-group Endasi, Balkan Night Northwest will showcase over 25 bands from around the Northwest this year. As usual, we’ll be debuting a raft of new hits during our floor set.